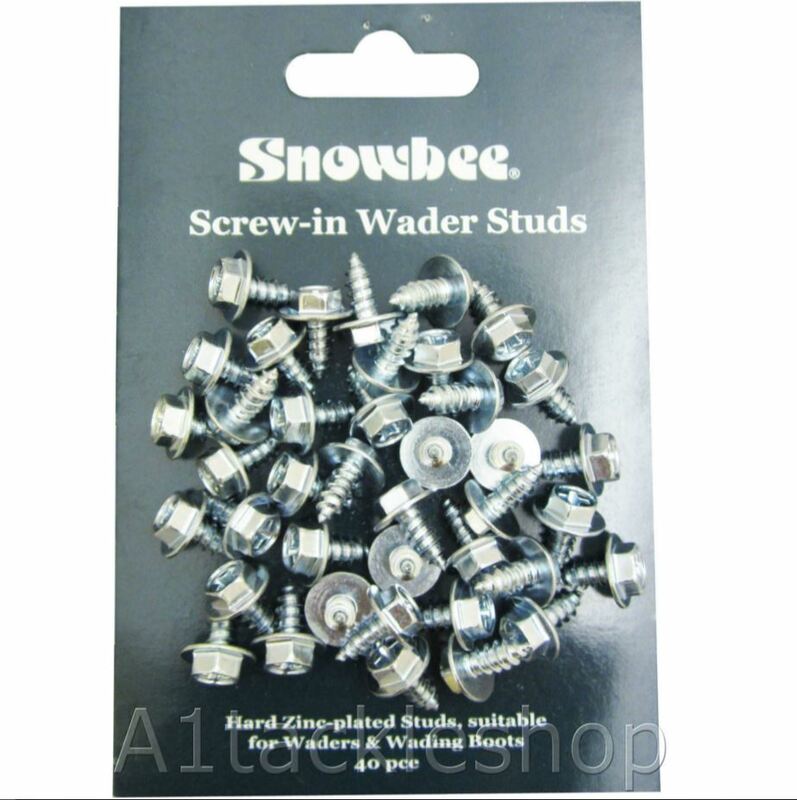 These Snowbee wader studs do exactly what you expect! Just screw them into your waders or wellies for extra grip. Super hard, zinc plated steel studs, give additional grip to felt, or cleated sole waders.